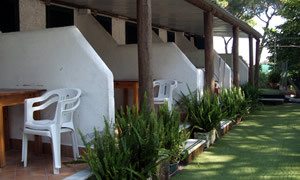 The Paluba Camping is located in Ischia in the centre of the village, in a outsading pine forest. 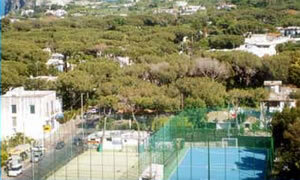 Such a location is perfect if you want to spend your own holidays in full relax, surrounded by nature and, at the same time, you and your family are so close to downtown, with its pubs, restaurants, shops, discos. 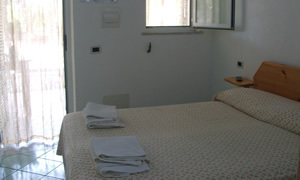 Ischia is also very well known for its thermal centres, and one of the best ones is just 150 mt from our place; The seaside is 1 KM far, it’s up to you either to walk up to there, or take a very convenient bus.